This is a continue serial from our previous article about Khmer WS. In this post, we are going to implement a browser extension where it allows our user to input raw Khmer sentences then it will return seperated words in those sentences. manifest.json: is the only file that must be present in every extension. It contains basic metadata such as its name, version and the permissions it requires. It also provides pointers to other files in the extension. Background scripts: for implementing long-running logic. We can build an extension completely from scratch. However, I am going to use React Extension Boilerplate for Chrome and Firefox as my starting point. Since it's already configured and structured the files/folder for us to develop an extension with ReactJS. It also keep watch the changes of the source code and changes it live in the browser. 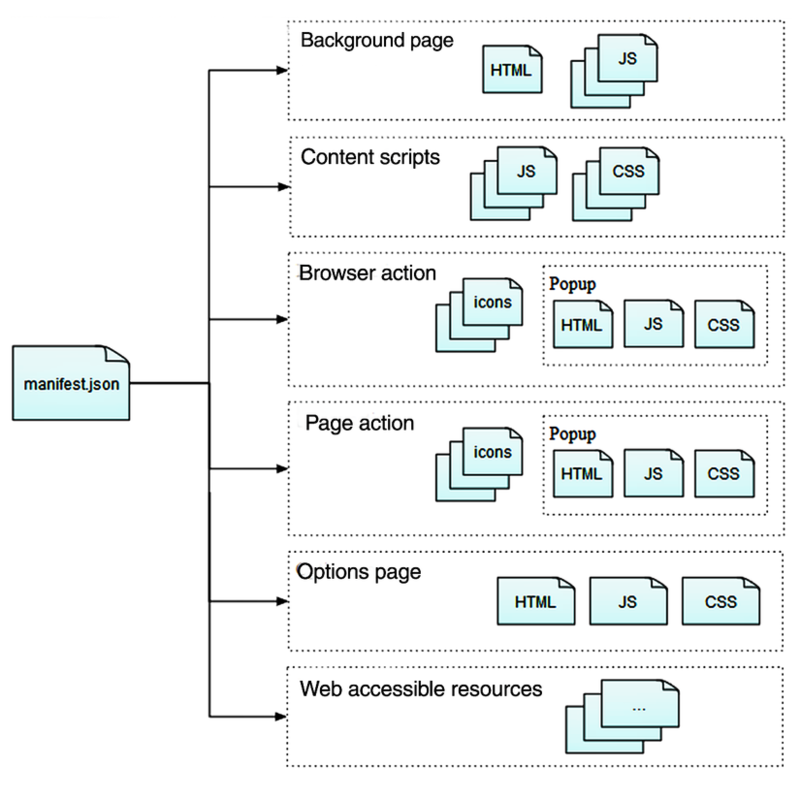 So we not need to reload file into browser again during our development. And we run the script to build and lunch our ext in a new browser instance. Then we should able to see it default popup. After we are able to run the code above in our local machine, let's modify it. First we delete unnecessary files from the boilerplate such as CODETOUR.md, CONTRIBTUING.md, and modify README.md. 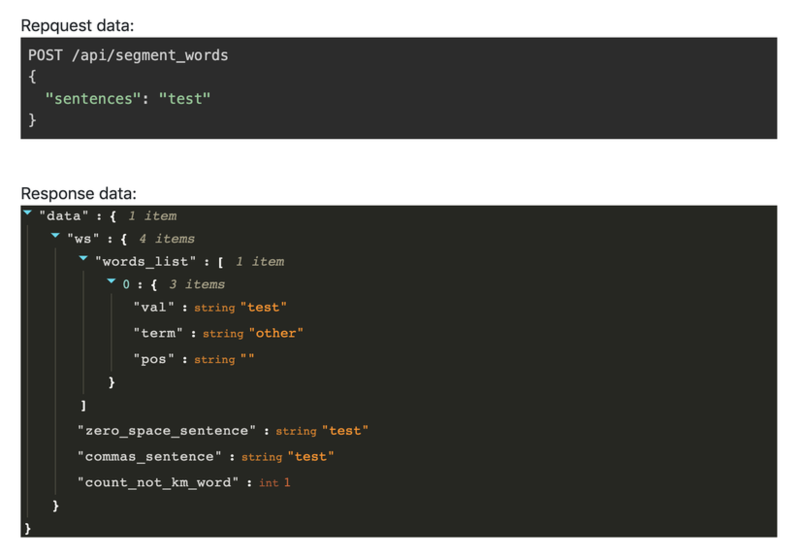 In our previous article, we already build the API end point for our WS /api/segment_words. react-textarea-autosize an replacment of textarea with automatically adjusts its height to match the content. axios a promise based HTTP client for the browser. And then we can add our ReactJS code as below. This Khmer lang error words correction extention. Now let's re-run our script again. In this article, we have talked about what is extension and its core components. Then we start build our own extension for Khmer WS. However, there are many features of browser extension which we didn't mention/use in this post. So it's your turn to explore and use those awesome features for your needed.